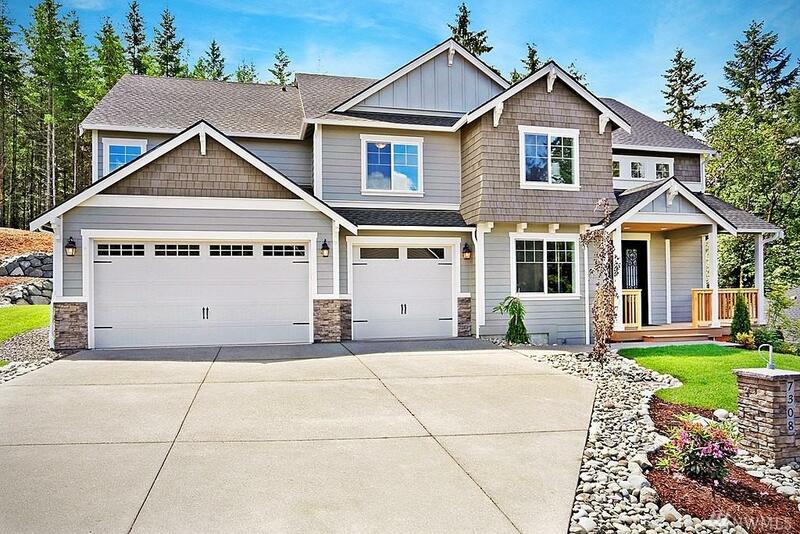 New Construction in Gig Harbor Luxury gated community: The Estates at Trinity Ridge. 3134 SF Coronado. 1/3 acre. Well designed open concept kitchen w/ 9' island. 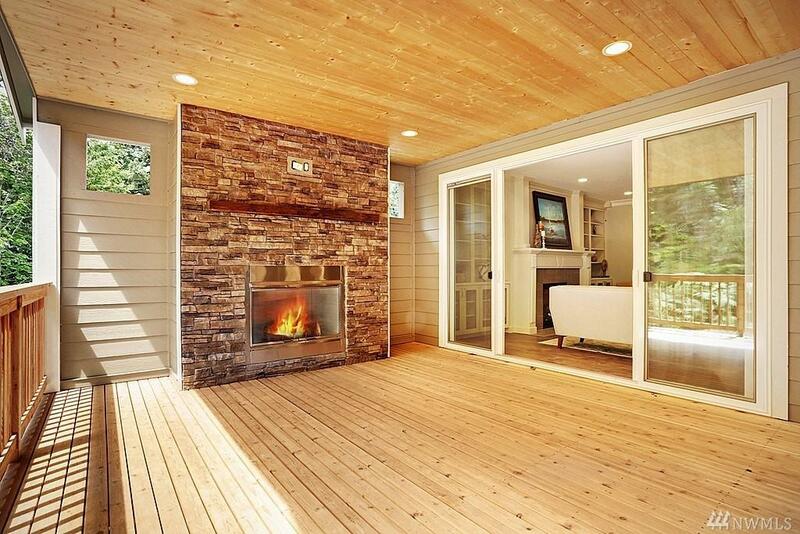 Covered outdoor deck w/ fireplace. Spa-inspired master bath is a true retreat. 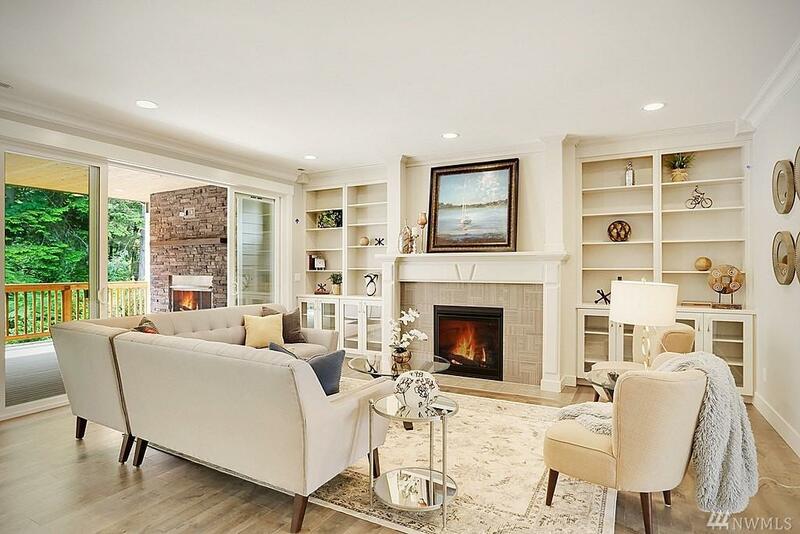 4 BD + large bonus room! Office/Guest room downstairs and 3/4 bath brings flexibility. 5 car garage. Gig Harbor schools. Actual home is under construction. 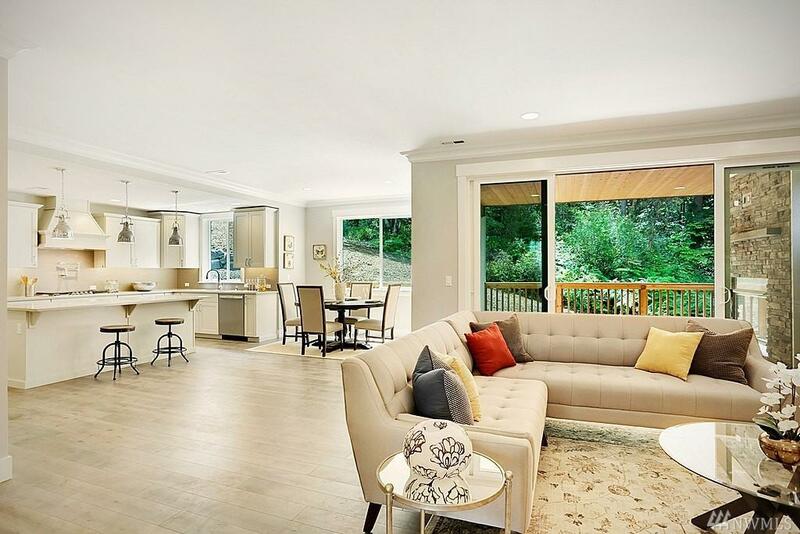 Photos are representative of same or similar floor plan, features & colors shown may vary.